Huawei has just announced the launch of its new EMUI 8.0 user interface, which is based on Android Oreo. The new UI already comes pre-loaded on the Honor View 10 and the upcoming Honor 9 Lite. 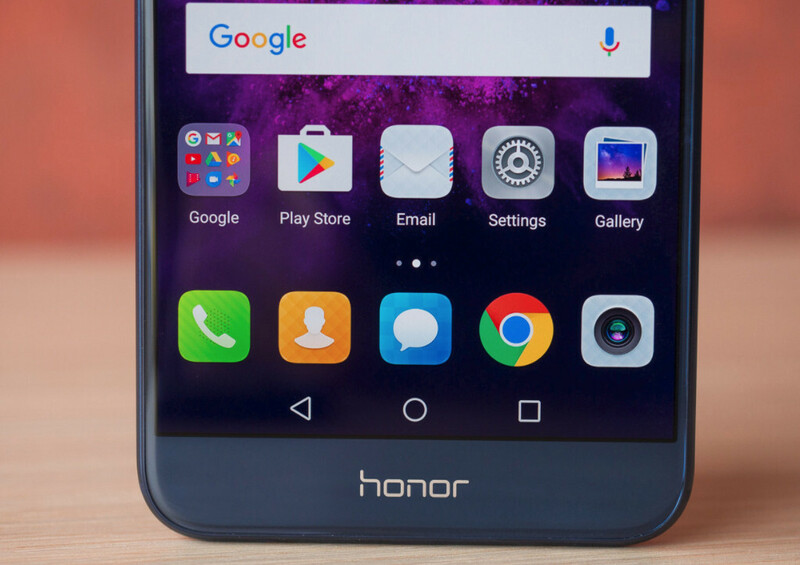 However, a handful of other smartphones will receive EMUI 8.0 via OTA update, including the Honor 8 Pro, Honor 8 Lite, Honor 9i, and Honor 7X, Huawei recently confirmed. Huawei has decided to jump from EMUI 5.1 to 8.0 to avoid any confusions related to the version of Android which is based upon. EMUI 8.0 brings lots of new features and improvements in addition to what's included in Android Oreo, especially since it's based on machine learning. Among the different AI capabilities that Huawei stuffed inside EMUI 8.0, here are some that will have a great impact on how consumers will use their Honor and Huawei smartphones going forward: Intelligent Resource Allocation, Intelligent Context Awareness, User Behavior or Intelligent Behavior Prediction. The upgraded EMUI 8.0 is avant-garde technological software which is efficient, secure and above all, user friendly. Eradicating lag, they can witness a faster and smarter phone experience, powered by advanced AI technological features. The update significantly cuts down on the number of steps needed to achieve the desired function through its smart applications like navigation dock and smart screen, and enables the user to reach 90 percent of the core functions in just a single-click. How about the regular Honor 8? Where is mate 10 lite? I bought a Huawei MediaPad M3 8.4 tablet in December. I love the tablet itself, but Huawei wouldn't update it from EMUI 4 and Android 6. I had to do it myself, using a firmware finder app. Huawei's failure to update this relatively recent tablet (many other users have had the same experience as I) would make me very reluctant to buy a Huawei phone. Update: after writing the above this morning, I discovered that my tablet had an update available, so I now have EMUI 5.0.1 and the 6 Nov 2017 security patch. update :) How do I join the beta program?